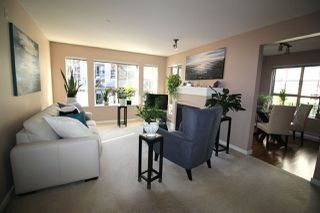 ATTENTION INVESTORS, DOWNSIZERS & FIRST TIME HOME BUYERS! 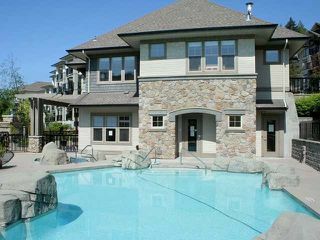 Welcome to Silver Springs by Polygon! 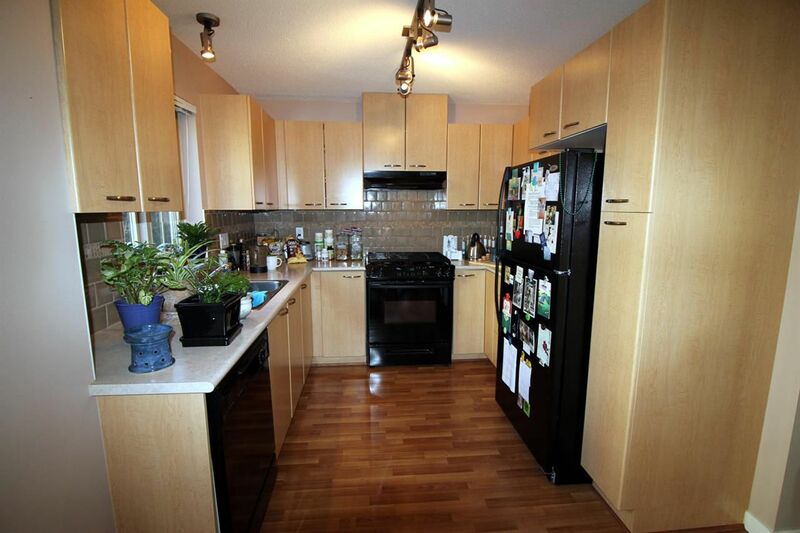 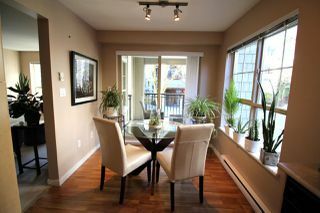 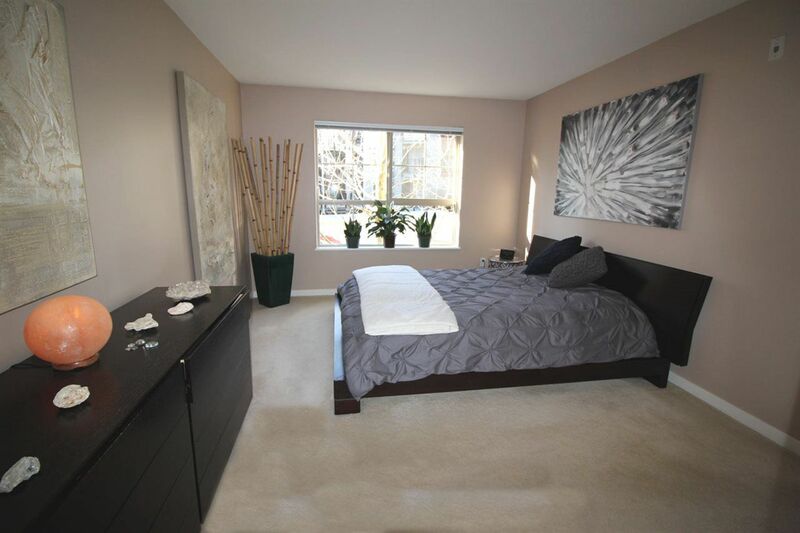 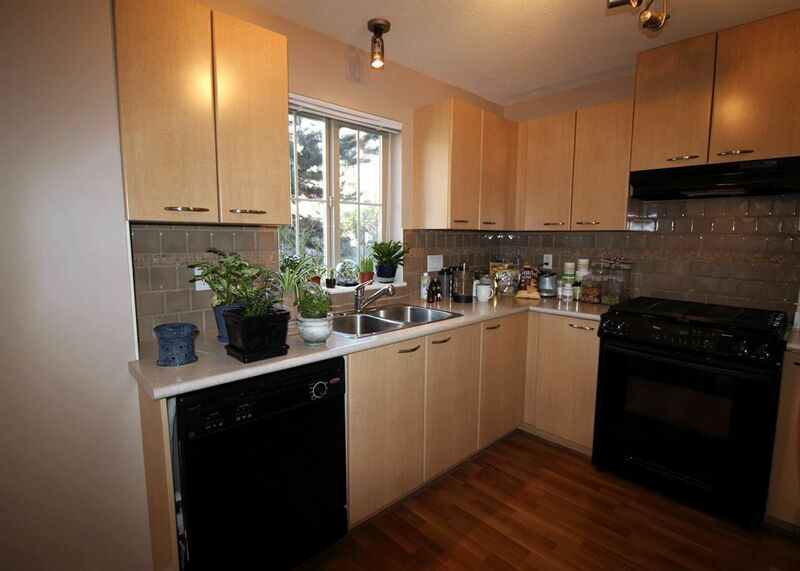 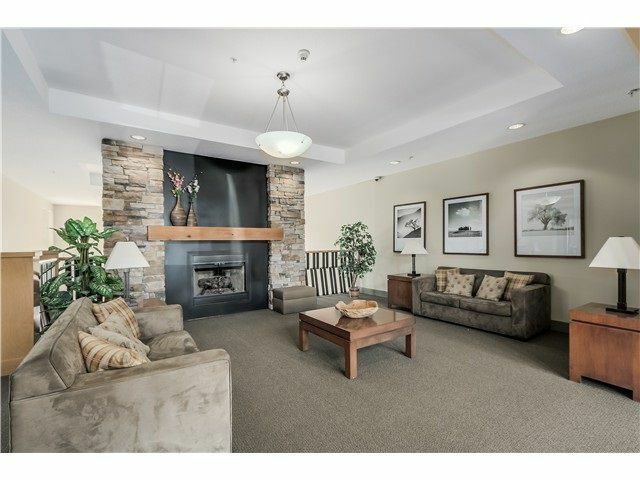 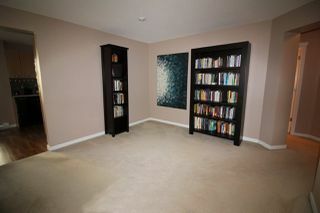 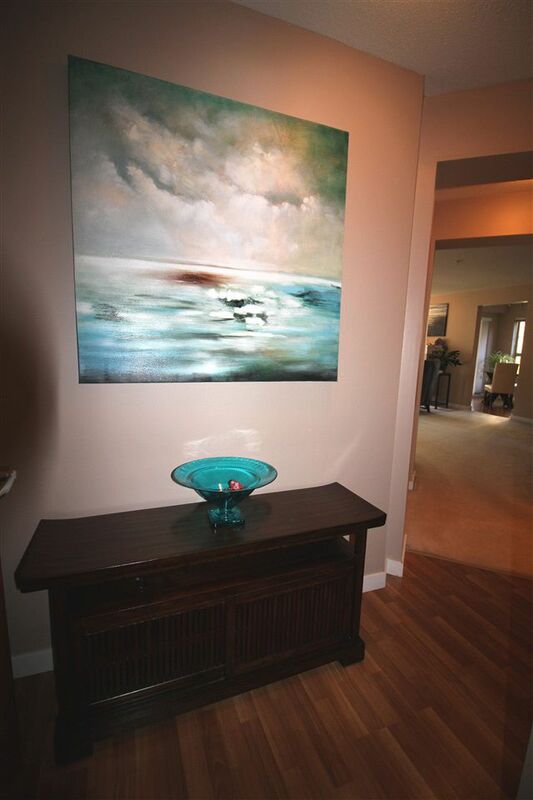 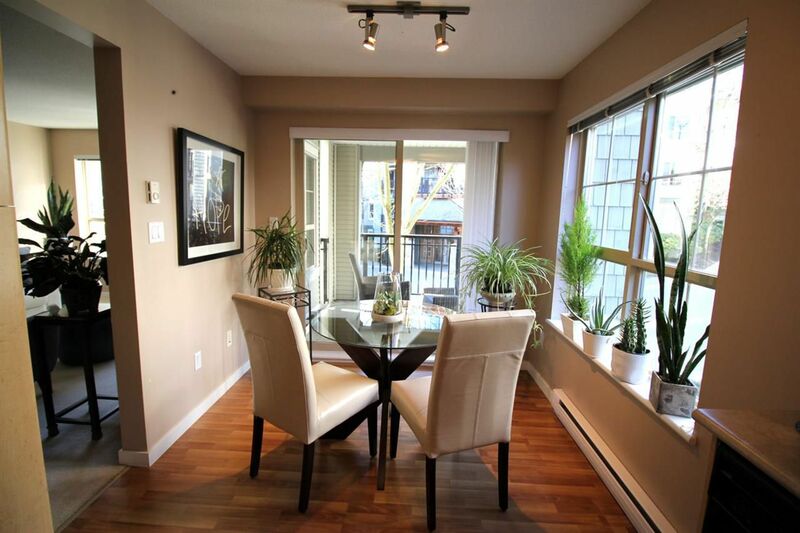 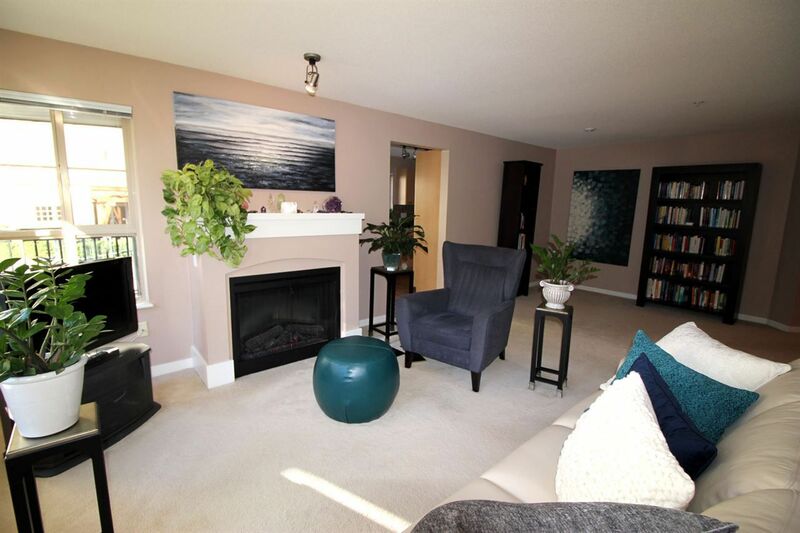 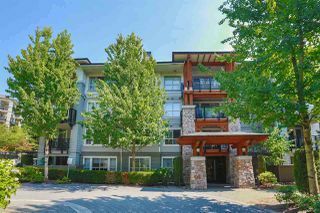 FIRST TIME ON MARKET, North & West facing CORNER UNIT, 1023 square feet of Spacious condo living! 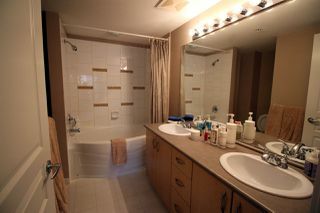 Enjoy 2 private, big bedrooms both w/walk-in closets & 2 full baths, the master bath has his/her sinks & huge soaker tub. The large living room has a fireplace & plenty of large windows. Formal dining room can fit good sized dining table or make it a play area for the kids. 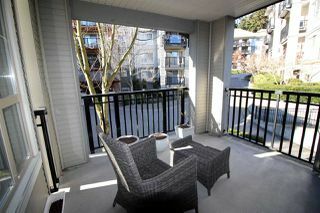 Bright & airy kitchen gas stove & plenty of cabinetry and eating area has sliders out to the covered balcony. 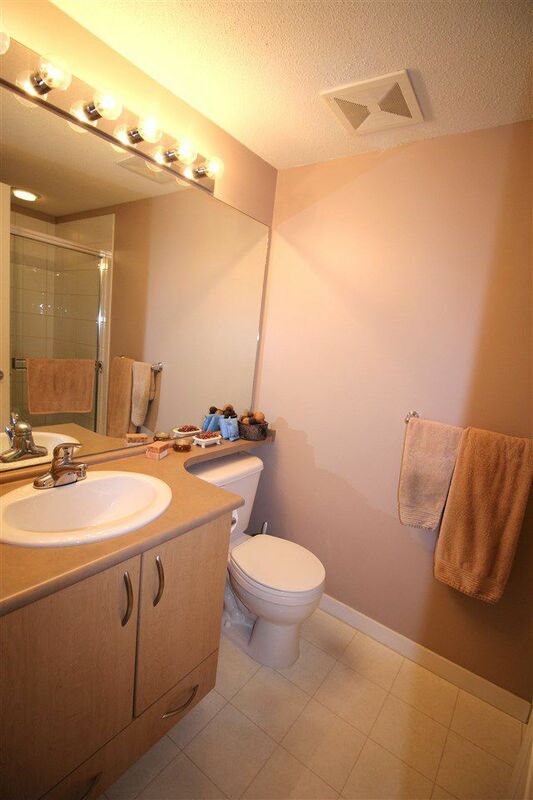 Fantastic, convenient location. 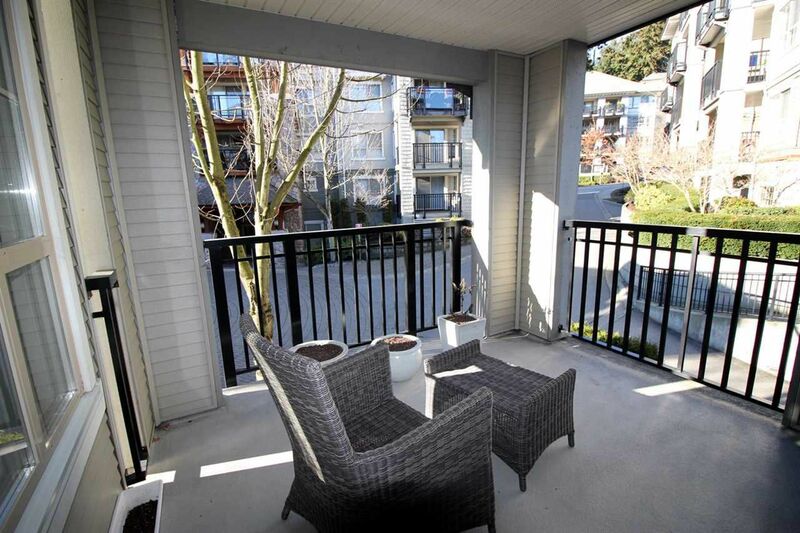 Walk to parks, schools & Evergreen Line Skytrain! 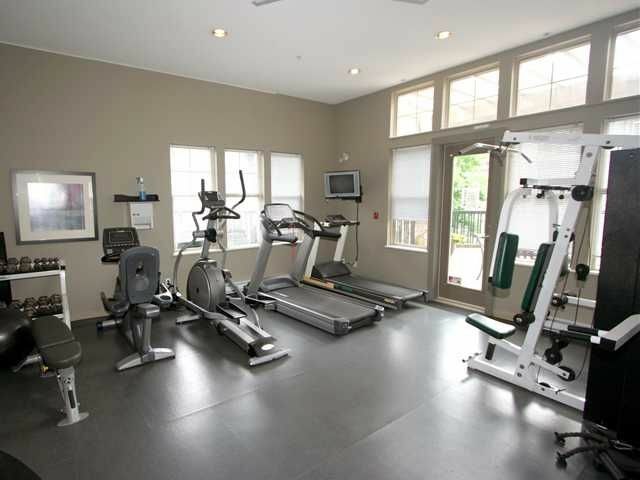 Superb Club House incl: gym & pool. 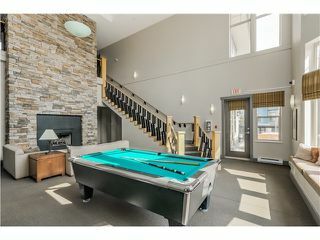 BONUS: 2 parking included!